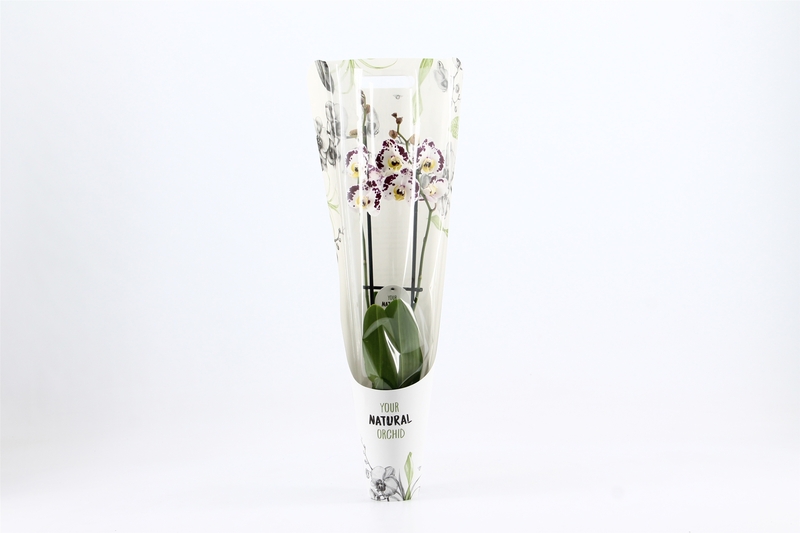 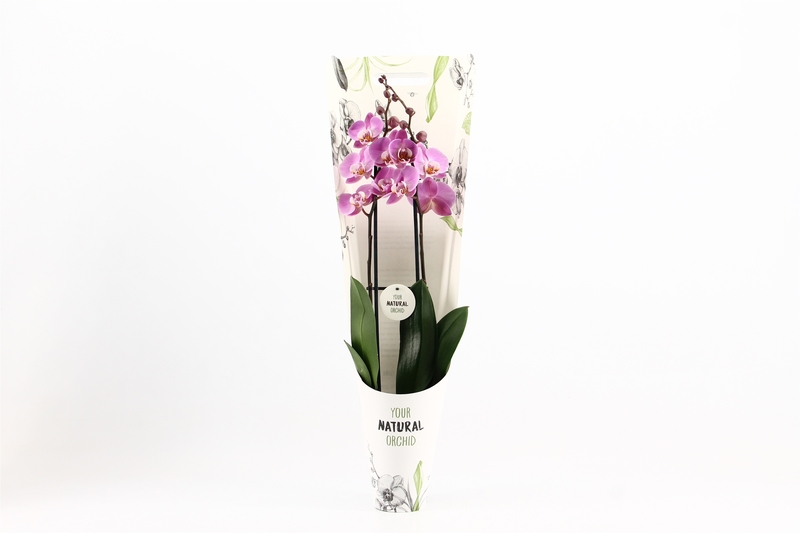 If you are giving an orchid as a gift, the orchid’s packaging should show what a special gift Your Natural Orchid truly is. 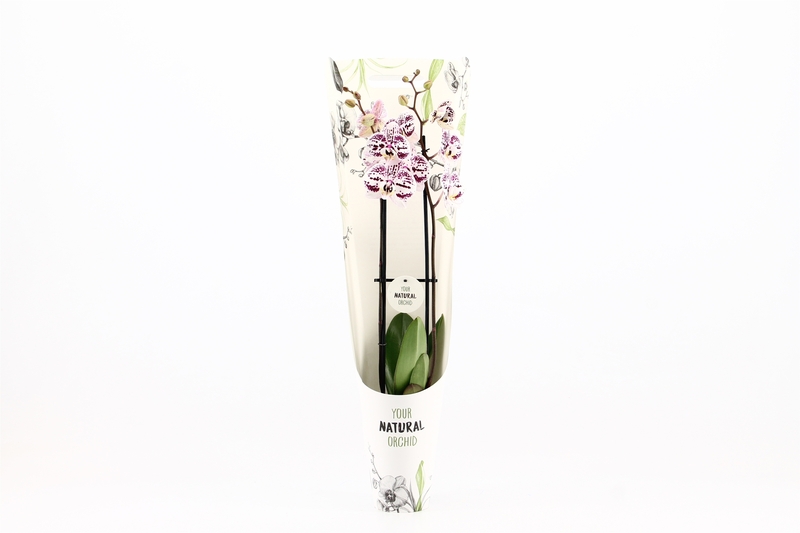 This gift packaging provides the answer, having been specially designed to make Stolk Flora’s orchids look even more beautiful. 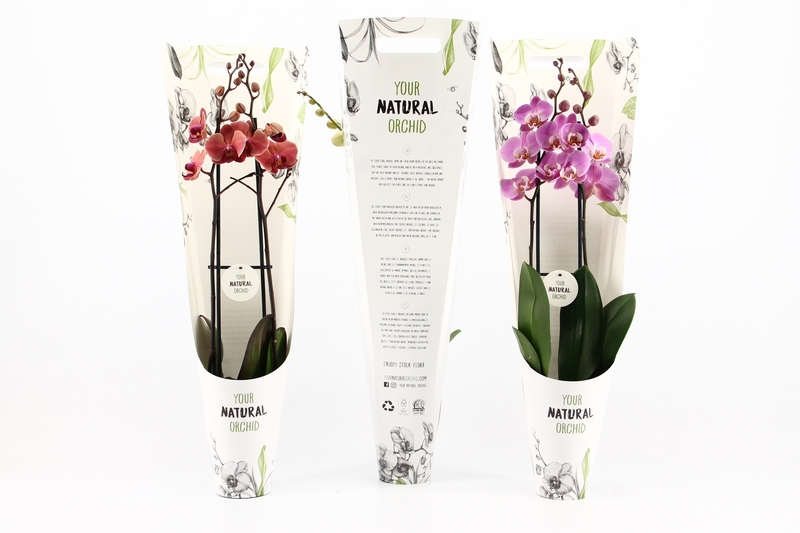 Despite the packaging’s decorative appearance, the plant is on centre stage. 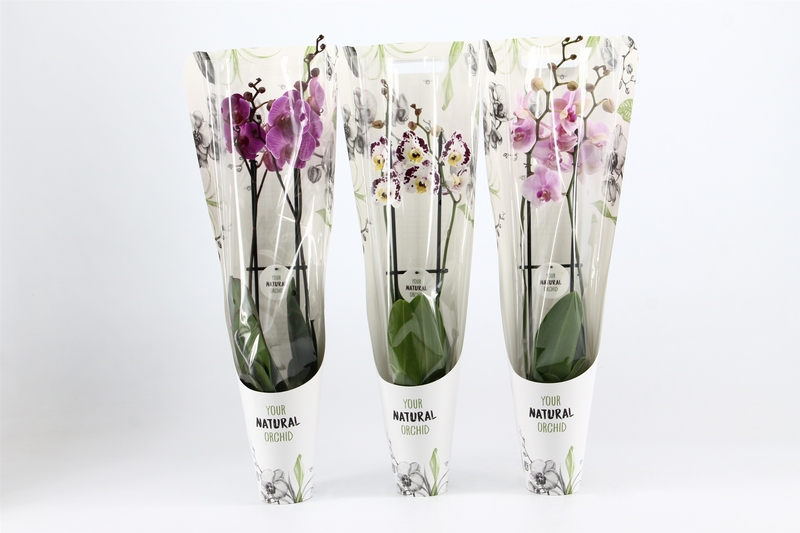 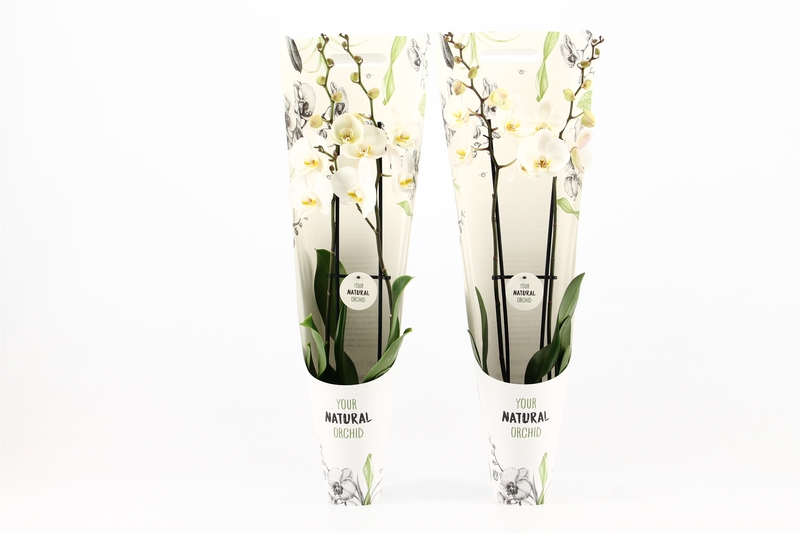 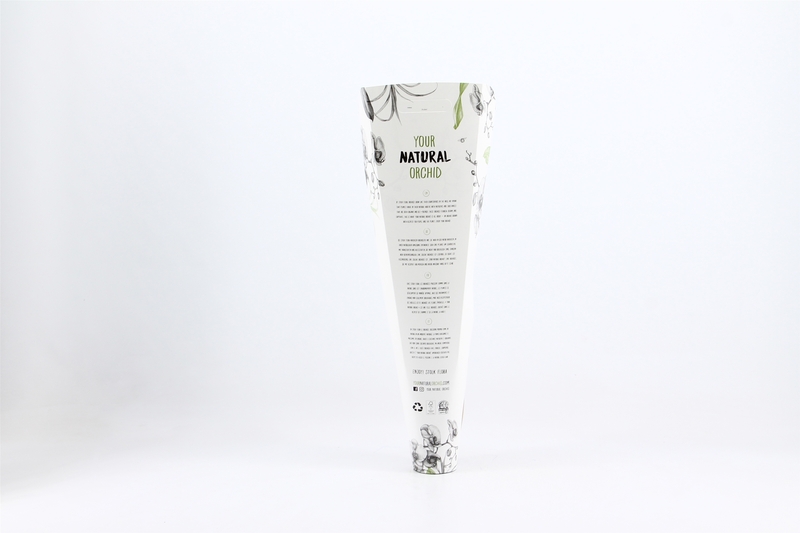 The packaging is also made of FSC paper and cardboard, immediately emphasizing the ‘natural’ character. 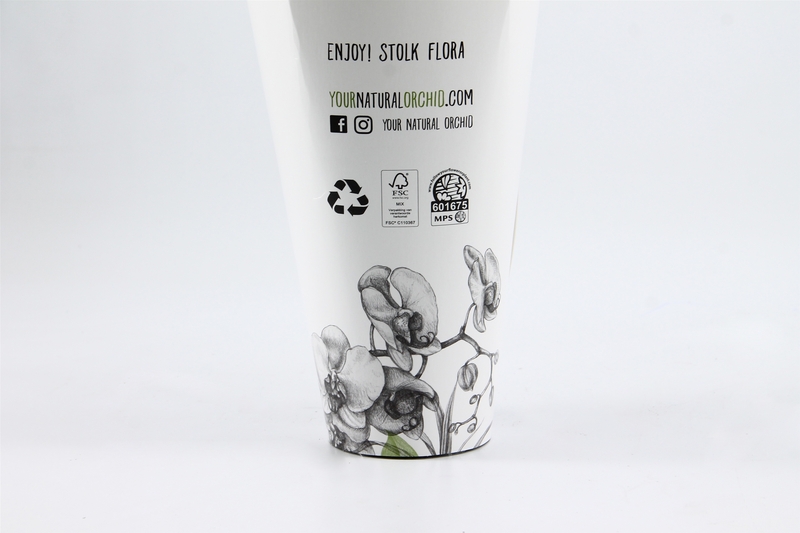 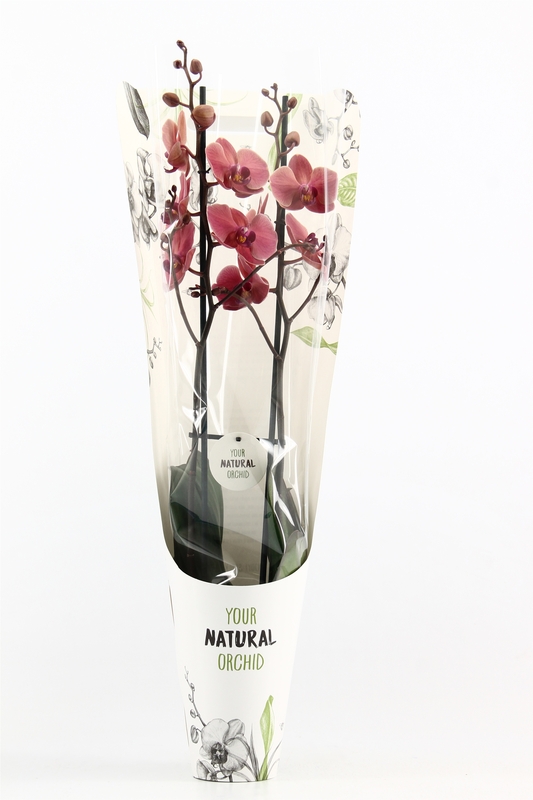 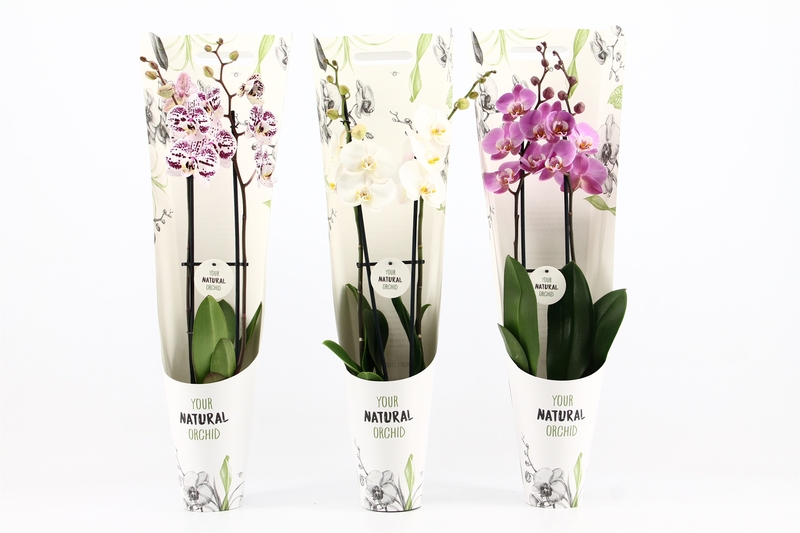 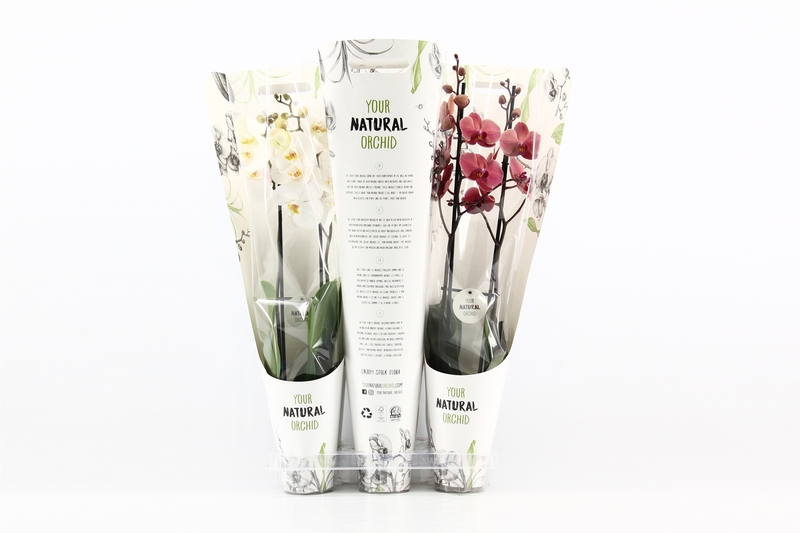 As Stolk Flora’s gift packaging makes orchids stand out even more, consumers don’t need to think twice about taking home Your Natural Orchid.